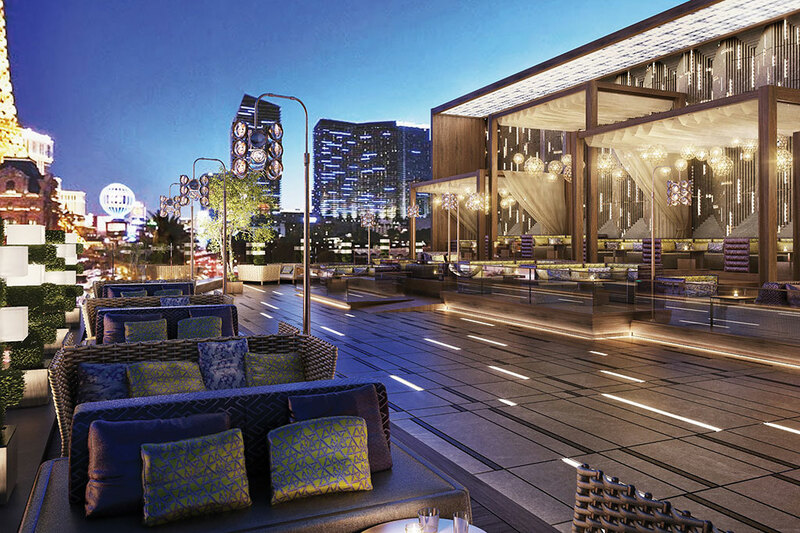 Designed by the internationally renowned Rockwell Group, OMNIA spans 75,000 total square-feet. 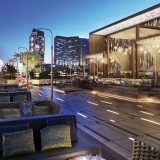 The multi-level venue encompasses a seductive ultra-lounge, a high-energy main room and mezzanine, as well as a breathtaking rooftop garden, showcasing panoramic views of the Las Vegas Strip. 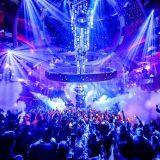 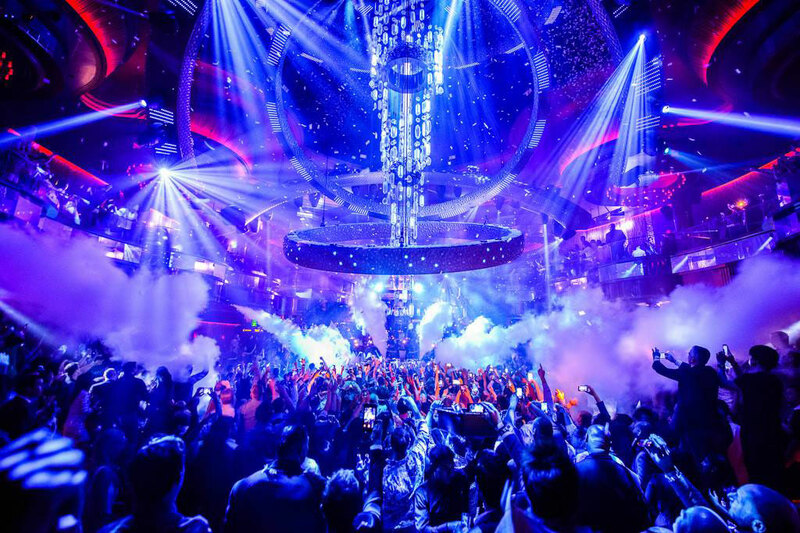 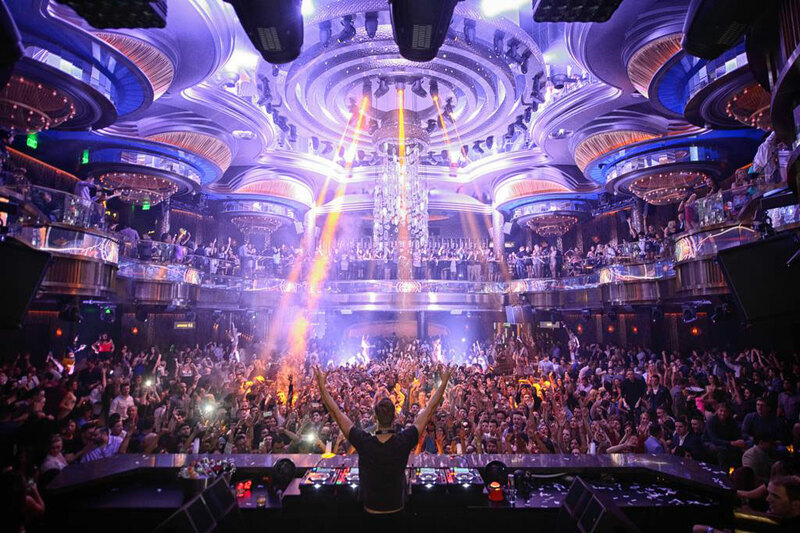 Voted "Best Visual Extravaganza" by Vegas Seven and "Best New Nightclub" by Las Vegas Review Journal. 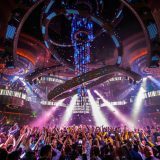 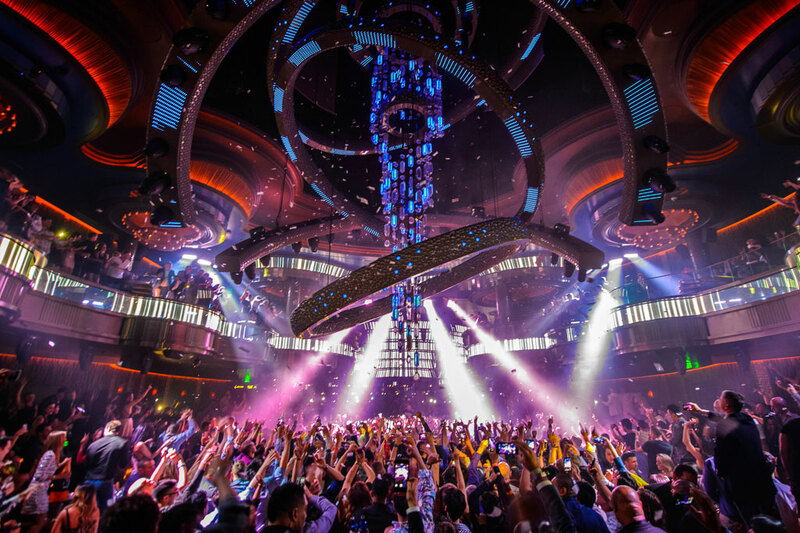 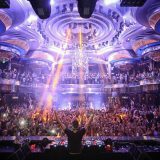 OMNIA's Main Room features multiple layers, an expansive dance floor, antique mirrors, and seats of rich leather – all underneath a gigantic kinetic LED chandelier that ascends, descends, morphs and transforms to the beat of the night.